For fans who have been wondering why DMW boss has not announced a December show, Davido gives reason. The need of the year is drawing near and several Nigerian artistes have already started hosting their headline concert. Top artistes like Wizkid and Olamide have all booked venues for their December concerts. 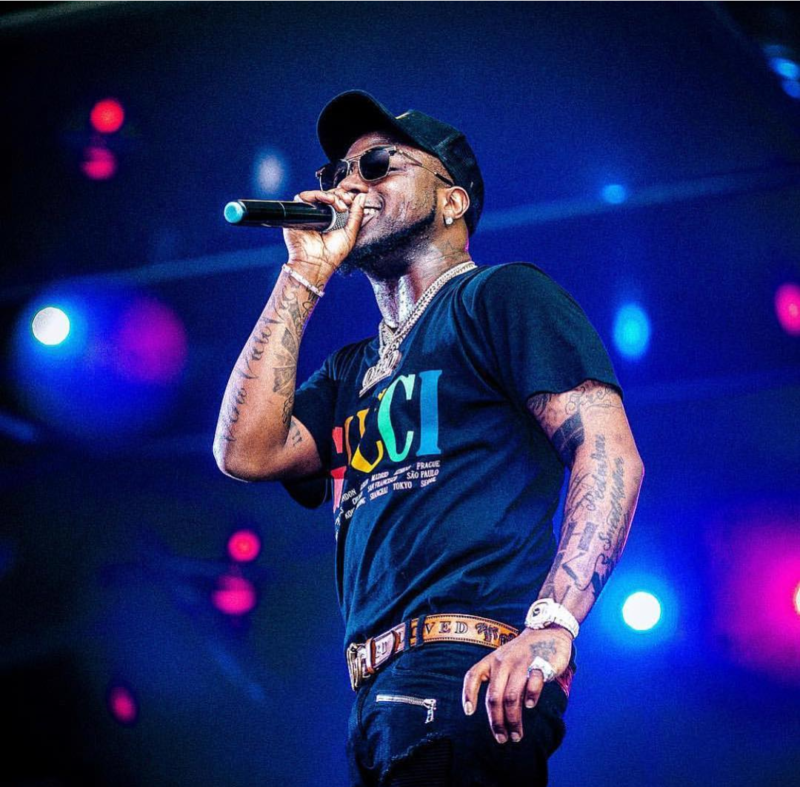 Davido hasn’t been able to announce his own end of year show and he finally spills the juice about it. In a tweet OBO stated that he had applied to use Eko Atlantic for the venue of his show but it wasn’t approved. The singer infers that there are bigger people behind the curtain pulling the strings.